After spending two years in the “labs” based in Toronto, Alto’s Adventure finally launched in the App Store on February 19th. Ahead of its launch, the creator — Snowman — released a teaser of the game, which by the way is very convincing: it gives you an inside look at the game, and the images are beautiful. 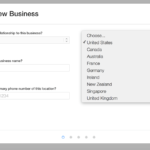 The app is currently sitting at No. 2 on the Top Paid in Canada charts and is featured in the App Store. The teaser for the snowboarding-themed endless runner shows off a 2D game with tremendous attention to detail. 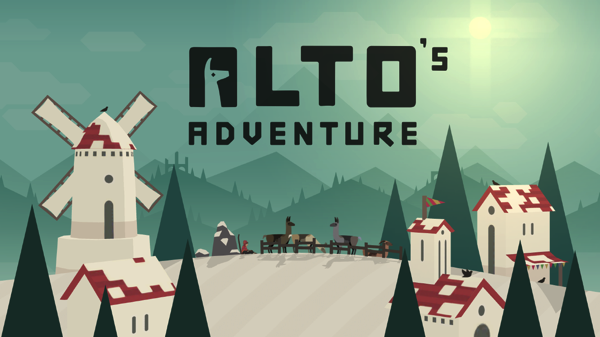 The player starts the game as Alto — Spanish for “high” — a mountain shepherd, but he or she will unlock other characters as the game goes on. The game features fluid physics-based movement, procedurally generated terrain, and stunning dynamic lighting and weather effects. The player will progress through 180 handcrafted goals, and he or she will rescue runaway llamas, grind along village rooftops, leap over terrifying chasms, and outwit the mountain elders. Alto’s Adventure is available in the App Store for $2.29 for both the iPhone and iPad.